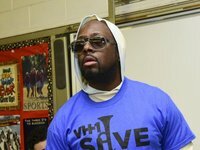 Wyclef Jean will perform Sunday, Feb. 18, 7 p.m., at Jannus Live, 16 Second St. N., St. Petersburg. Roots of Creation will open. Tickets are $26 in advance and $30 the day of the show. 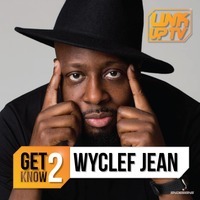 For information, call 727-565-0550 or visit www.jannuslive.com. 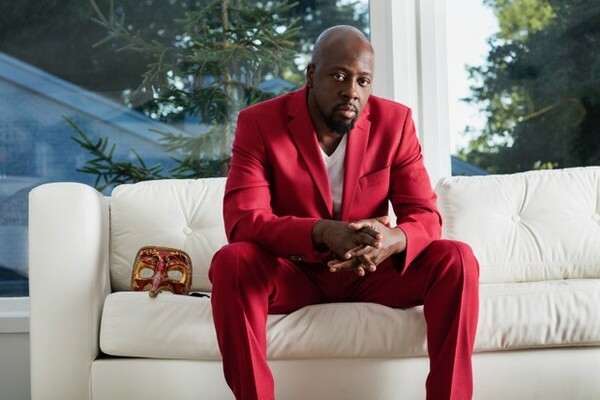 Wyclef Jean will bring his Carnival Tour to St. Petersburg fans.